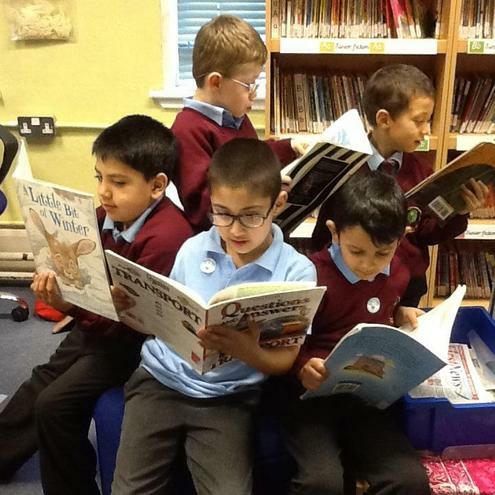 The Reading Club is run by Mrs Beckett every Wednesday at 3:10 - 4:00pm for EAL (English as an Additional Language) pupils. 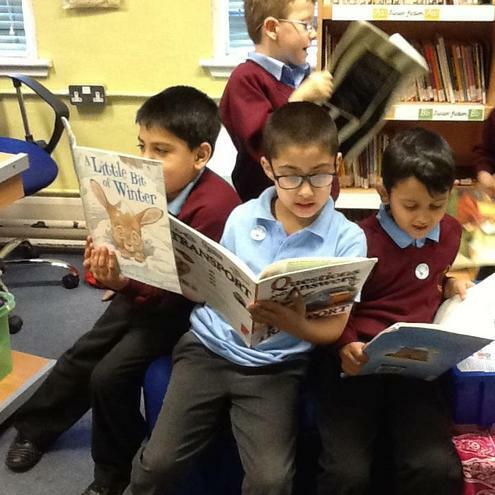 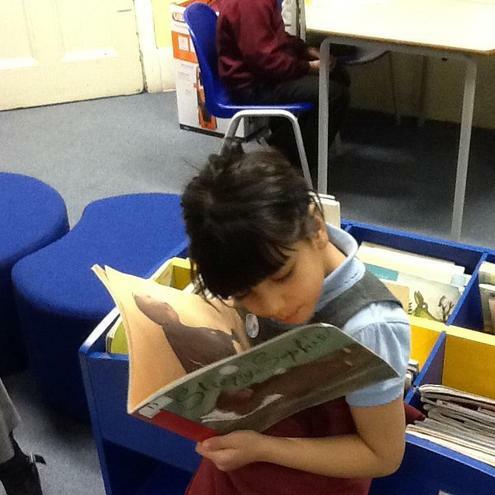 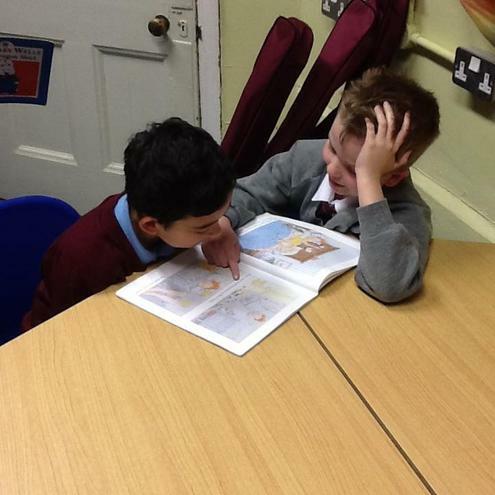 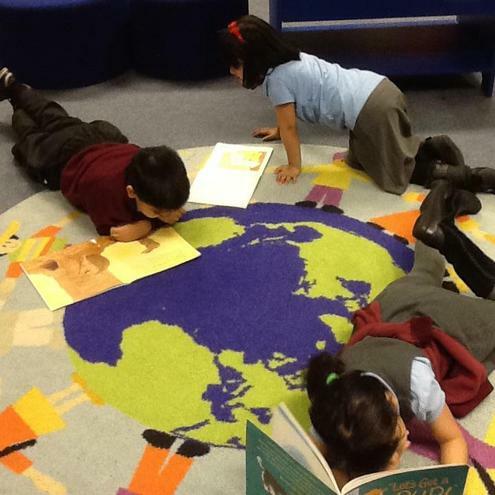 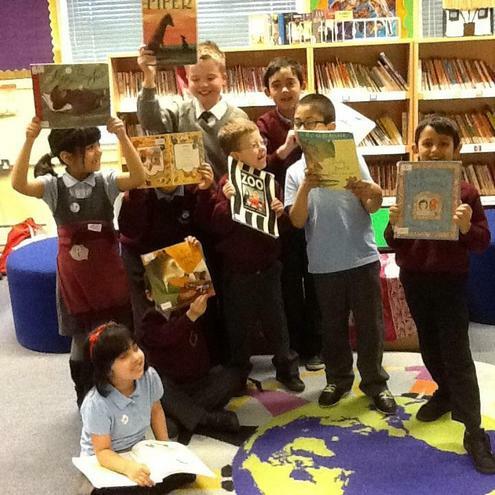 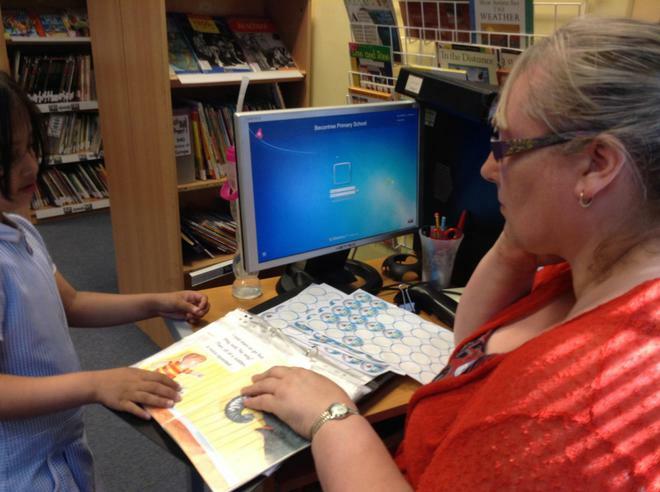 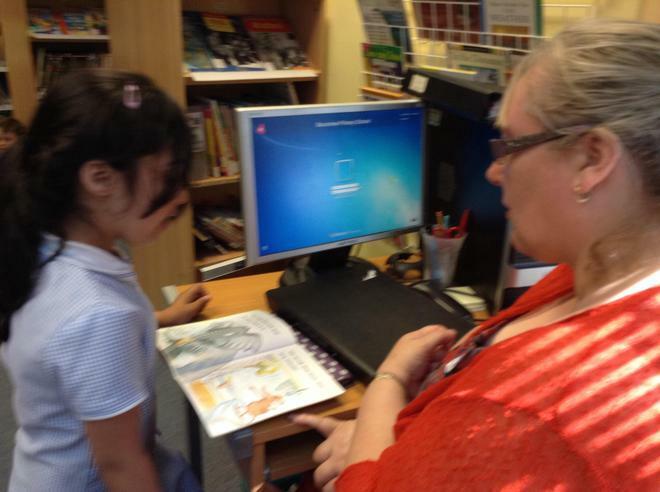 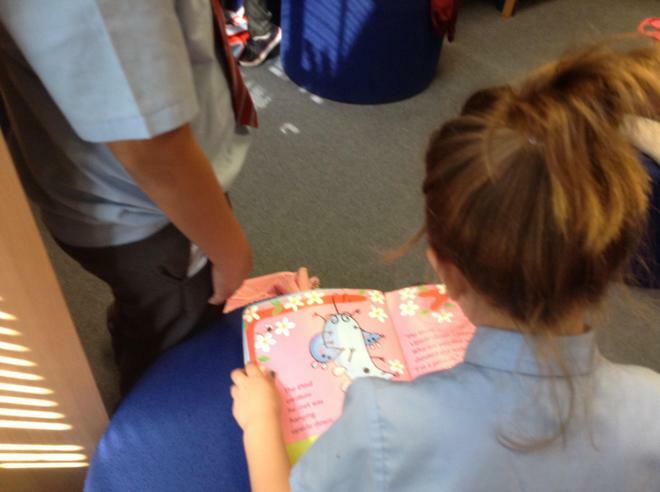 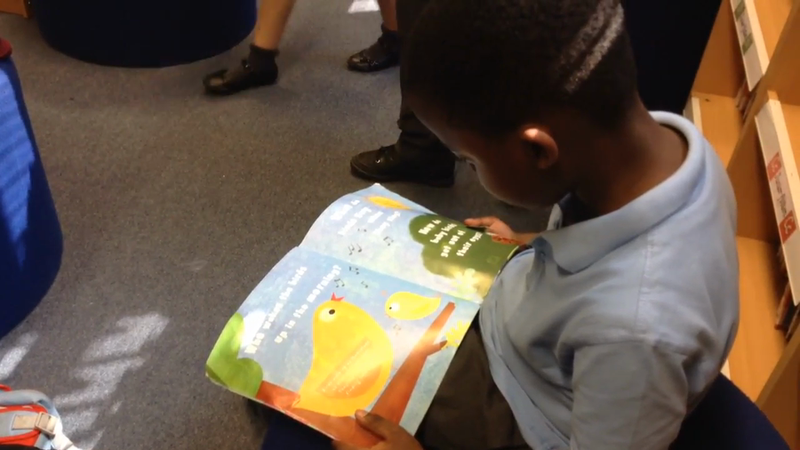 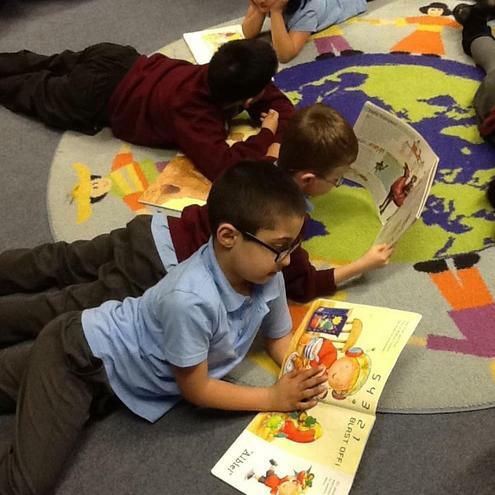 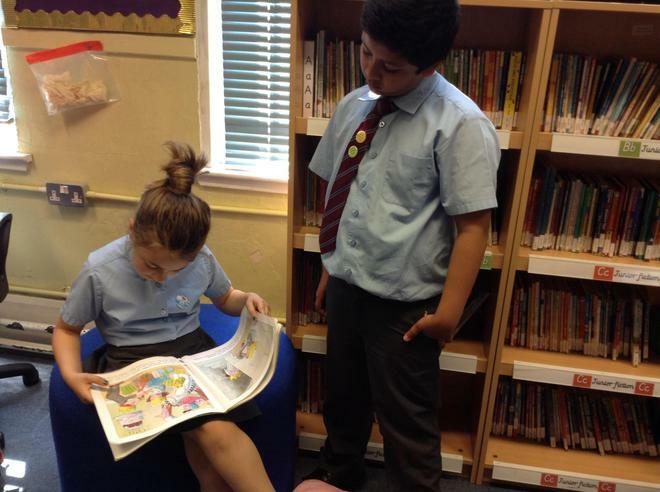 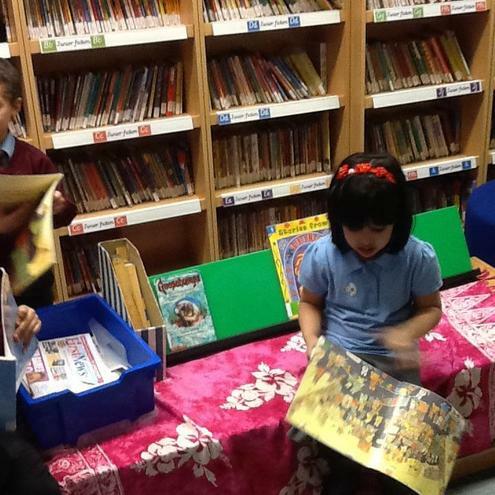 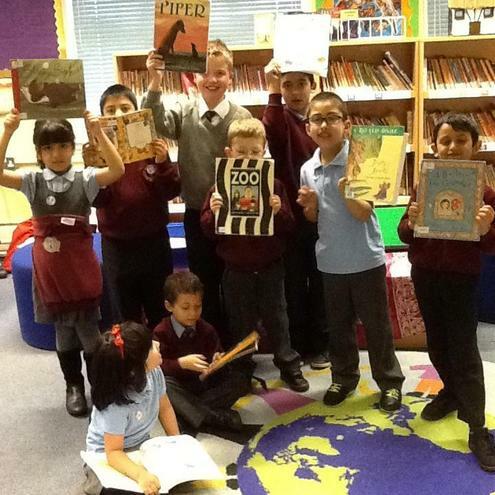 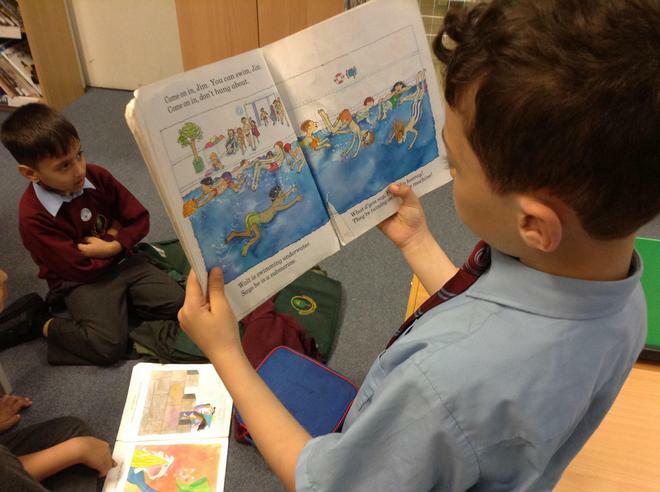 This club supports EAL children with developing their reading skills and enjoying a range of books. 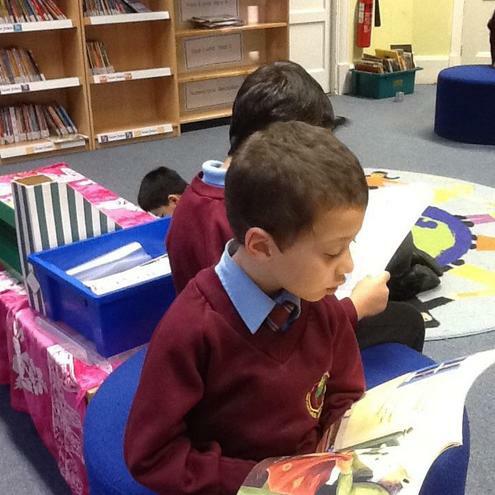 The EAL Reading Club is a successful after school club run by Mrs Beckett. 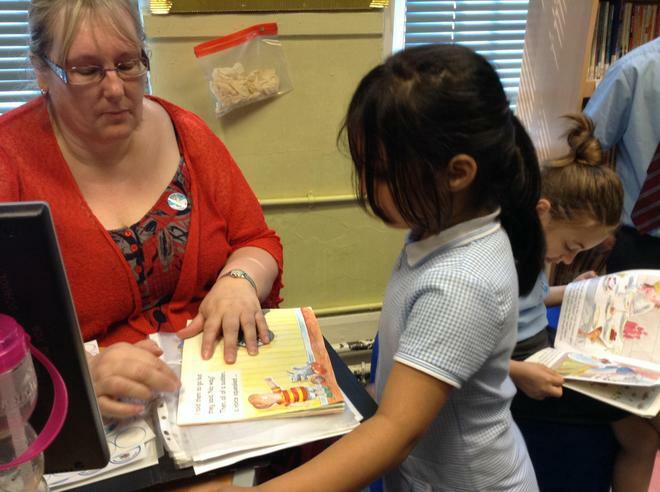 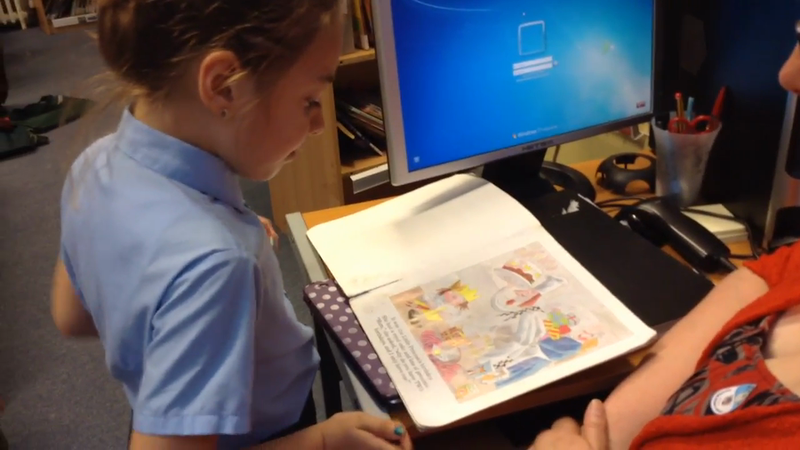 The club aims to support children in reading who are learning English. 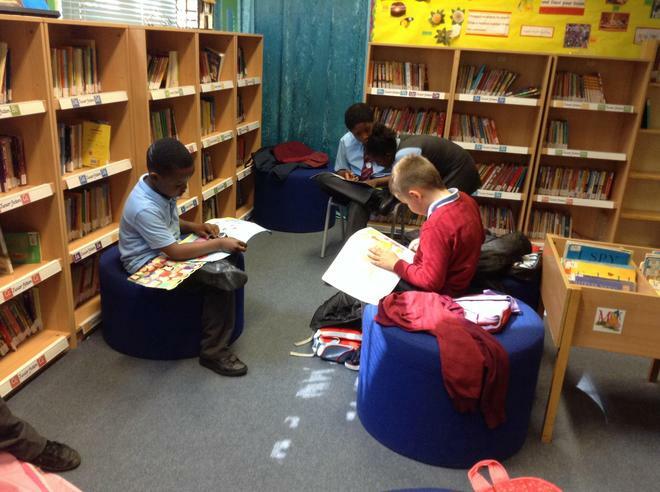 Take a look at the club in action!